Provides a fast path to insights and actions to rapidly sense and respond to changing business conditions. 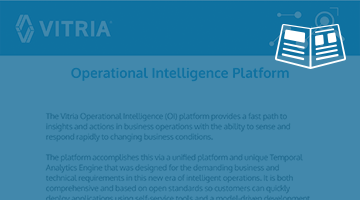 Vitria Operational Intelligence (OI) empowers business leaders to quickly act on insights gleaned from streaming data and information — while it still counts. It is the only unified software platform that combines the ability to analyze streaming Big Data, complex events and processes with the ability to take immediate action on insights through automated processes and workflows. Real-Time Visibility: Business users can visualize information from enterprise systems (e.g. ERP, CRM), BPMS, and big data sources to gain intelligence on key business events and processes. Users are empowered to define and create interactive dashboards to display KPIs and see potential SLA violations before they occur. 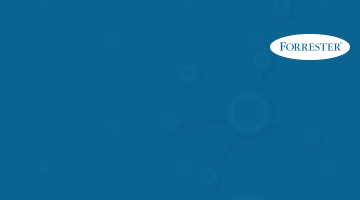 Enables businesses to implement effective responses to threats and opportunities. 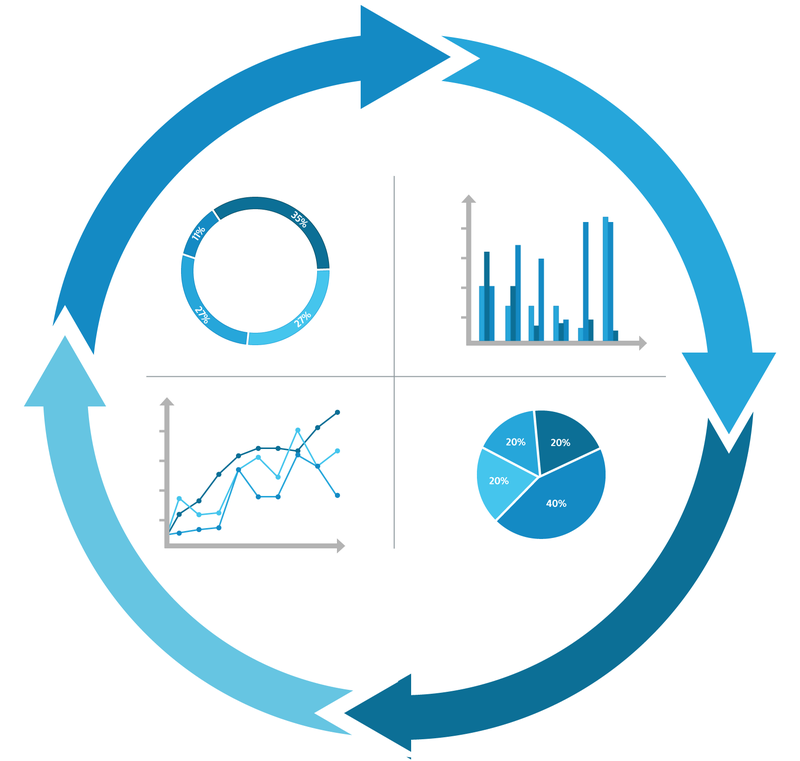 Continuous Insight: Businesses can correlate and analyze events in real-time from multiple data sources and across data “silos” to gain true insight. 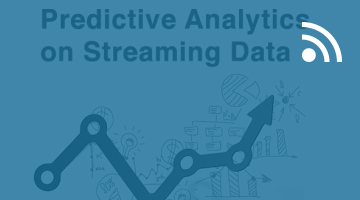 Advanced analytics can predict threats and opportunities, and prescribe the next best actions. This enables you to address a threat or opportunity in a way that both maximizes business objectives (e.g. profitability and customer satisfaction) and minimizes risk. Timely Action: Insight and data are only valuable when followed by timely action. 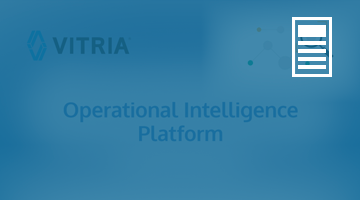 Through an integrated BPM system that leverages your existing Operational IT systems, Vitria Operational Intelligence enables you to trigger analytics-driven automated processes and workflows aligned with your business objectives. 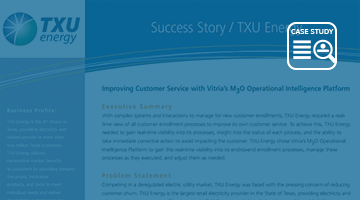 Vitria OI helps you optimize your workforce, decrease operational costs, optimize marketing promotions, or meet your Service Level Agreements. 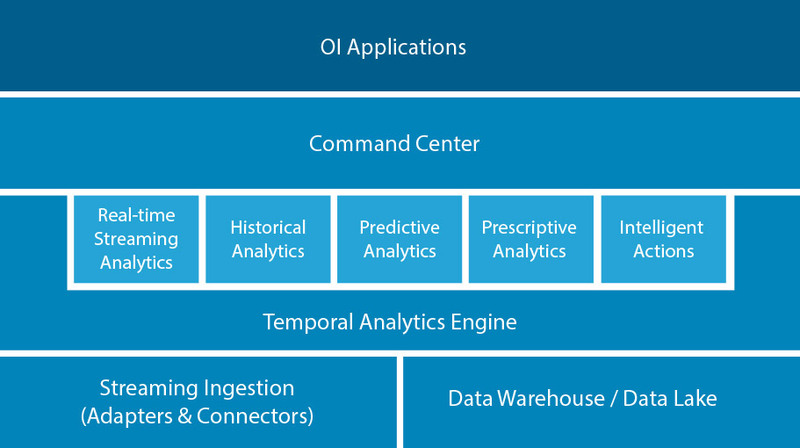 Vitria OI is designed to continuously ingest big, fast streaming data & correlate it to contextual & historical data sourced from a wide variety of systems. 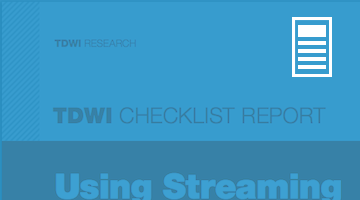 The high-performance stream processing engine continuously queries, filters, integrates, enriches & analyzes this data to discover exceptions, patterns, & trends that are presented through live dashboards. 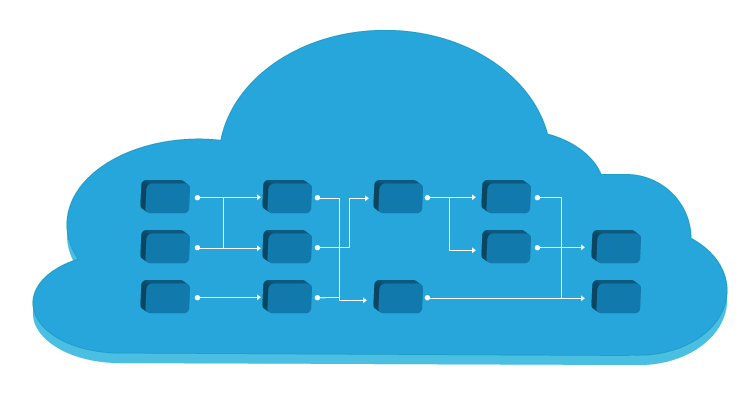 The results are delivered with ultra-low latency by leveraging in-memory processing. The ability to mash-up these results with external data and event sources helps deliver real-time insights. Correlate historical land current events to forecast trends and patterns. Our platform addresses critical use cases across industry verticals such as utilities, high tech manufacturing, telecommunications, and more. Anticipate customers’ need in real-time and enrich their experience – when, where, and how – across the customer journey to increase retention and loyalty. Identify and alert on fraud in real-time so enterprises can act proactively to prevent the fraud before it adversely impacts the bottom line. Optimize your supply chain with real-time visibility – inventory management, operating costs such as transportation and distribution, and order fulfillment. Gain real-time visibility of processes, transactions, and activities across an enterprise through a single pane of glass. Ensure smooth business operations while delivering service – maintaining optimal quality and improving customer experience. 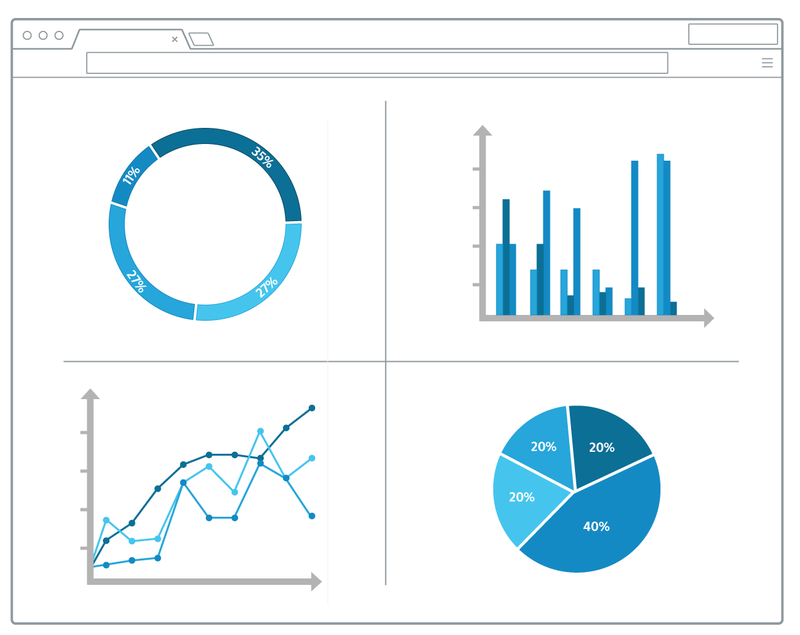 Ready for a Demo of Our Analytics Platform?